It’s time to party like it’s 1992! 25 years ago today, on March 7th 1992, the first episode of the Sailor Moon anime “The Crybaby: Usagi’s Beautiful Transformation” aired on Japanese TV. At this time last year we were still celebrating Sailor Moon’s 20th anniversary in Japan but that has finally been replaced with the ongoing 25th anniversary. 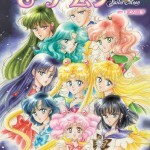 The Sailor Moon manga predates the anime series by a few months, with its first story being published in Nakayoshi December 28th 1991. Codename: Sailor V, the series which inspired Sailor Moon and which Sailor Venus comes from, was published earlier that year in RunRun starting on August 3rd 1991. I can’t really be nostalgic about what I was doing in March 1992, listening to Kris Kross and being full of teenage angst! 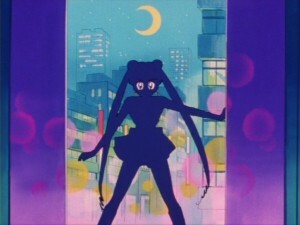 I certainly wasn’t watching Sailor Moon, which wouldn’t be seen here in Canada for another 3 years. I wrote articles about the 15th and 20th anniversaries on Powet.tv and at the time nothing was going on with the franchise. Now, with Sailor Moon Crystal in full swing, a new series of musicals in production, a movie in theatres and mountains of merchandise Sailor Moon is an international sensation once again! Are you doing anything today to commemorate the 25 year anniversary of this great show? If you’re looking to watch the first episode again you can stream it on Yahoo! View with subtitles or dubbed by Viz. Canadians can watch the first episode of TubiTV. This entry was posted in Sailor Moon Anime (1992) and tagged Sailor Moon Episode 1 - The Crybaby: Usagi’s Beautiful Transformation, Sailor Moon Season 1 by Adam. Bookmark the permalink. 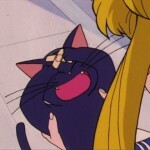 Wow, Sailor Moon is older than me by about a year and three months. That’s incredible. I can’t wait for Part 2 of Season 3 of the Original Sailor Moon to be dubbed. In 1992 I was 10 and obsessing over dinosaurs! 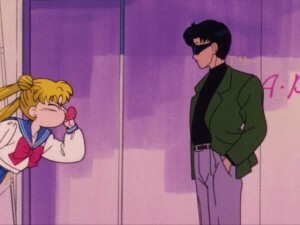 I wonder how life would have been if Sailor Moon had been introduced to me at that age? In my country, Sailor Moon was aired from 1993 to 1997 on the first French channel. It was also aired on the French version of Fox Kids from 1999. I can’t believe that Sailor Moon is a little bit younger than me, and is the same age as my sister. 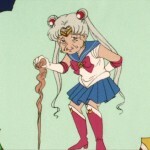 Because the fact is there : we grow old, Sailor Moon doesn’t. She is a childhood friend, a mirror on which our lives are reflected, age by age, year by year, step by step. 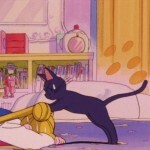 Sailor Moon can be seen as a measure for judging all what we did and do in our lives. We do change as we go forward in existence, but our passion for Sailor Moon remains the same. She is a benchmark, a shelter when things go bad for us. Thank you, Mrs Takeuchi. Wow – it’s almost Kris Kross day….I have to find something I can wear to the back with a little slack! 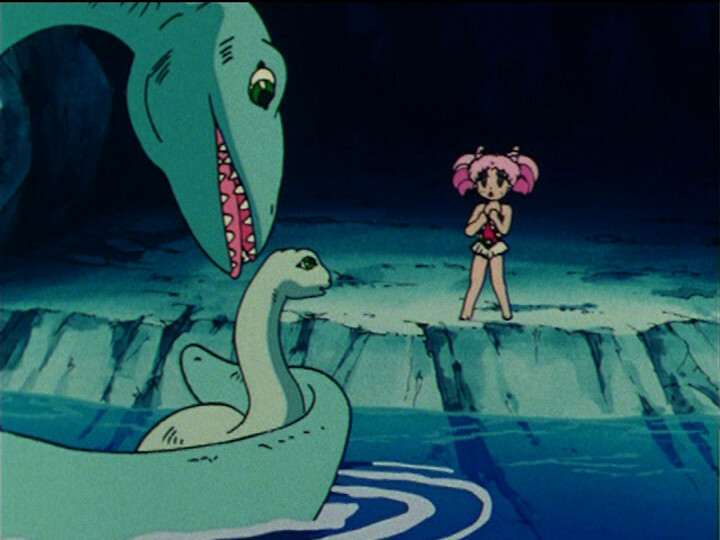 In the upcoming season, I wonder if Usagi’s friends will be in swimsuits? Coincidence? I don’t think so! Happy birthday by the way!